Postcards are an inexpensive way of keeping in touch with others, whether clients or personal acquaintances. From sending holiday cards to distant family members to sending your clients appointment reminders, postcards are a popular choice in both business and casual situations. 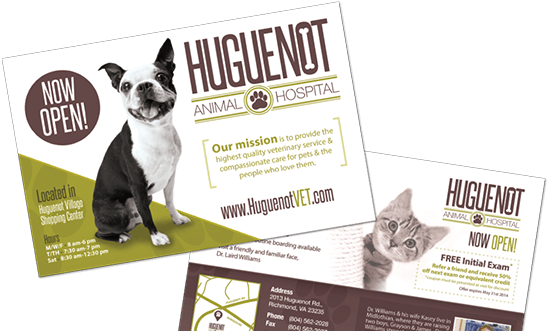 We offer customized postcard printing in any image of your choosing, and our graphic designers will ensure that your product is well-made and vibrant.